Over the years, we have established ourselves as a custom-built shipyard, known for our outstanding quality for very competitive prices. Our approach can be called somewhat rebellious. 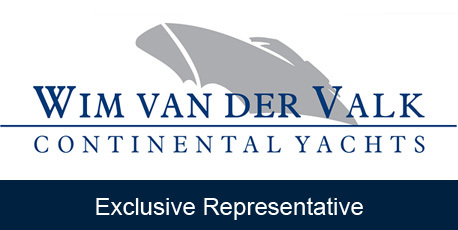 Providing richly equipped custom yachts at prices of conventional production motor yachts. We offer a staggering list of “extras” all included as standard, combined with full customisation.